I just found this on digg and thought it was a pretty good article to share, Seventeen Things Worth Knowing About Your Cat. PS. 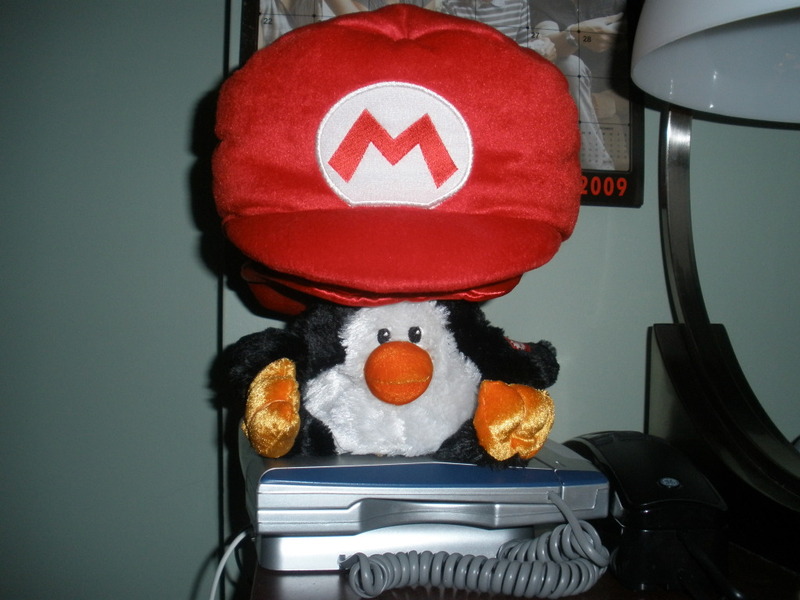 Does anyone like my penguin’s new hat?